Contact an Orlando Lawyer at Faiella & Gulden, P.A. Contact Faiella & Gulden, P.A. Our sympathies if you have been injured or lost a loved one due to medical malpractice, but we just want you to know that you’re not alone. 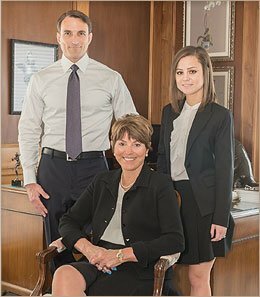 The compassionate legal team at Orlando’s Faiella & Gulden, P.A. is here for you and will remain personally involved with you throughout your case. We understand that this is a difficult time for you and your family, so when you find yourself ready, please call (407) 647-6111 for a free consultation. We’re not in the business of making money, we’re in the business of putting lives back together.